For emergencies, we guarantee to be at your premises within 2 hours anywhere in Melbourne. 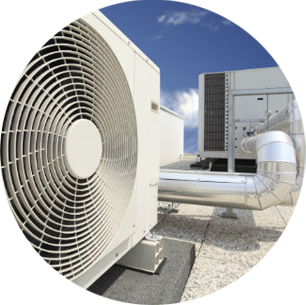 When it comes to repairs for AC units and reliable services for air conditioning installation, Melbourne can be a difficult place for finding exactly what you need. 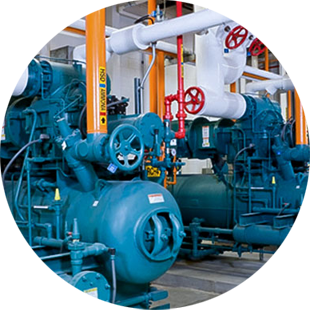 Blue Innovation Temperature Control have extensive knowledge, experience and network on industrial fluid chillers, air-conditioners, air handlers, fluid pumps and heaters. 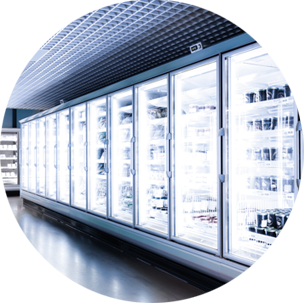 At Blue Innovation, our experienced technicians have the skill required to perform all tasks necessary, with the best level of accuracy, in a very short amount of time. At Blue Innovation, we are committed to servicing and repairing machinery to benefit the customer in the long run and ultimately save our customer money. 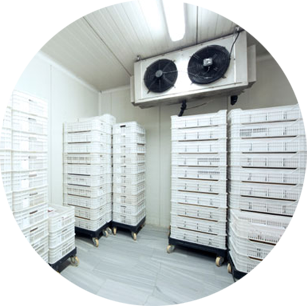 Once a job is completed, we will run a number of tests and record the readings and results as proof and assurance that your equipment is working the way it should. We put together a cost-effective maintenance plan that will help increase the reliability of your equipment and overall efficiency over its lifetime. We have a 24/7 phone support service to make sure our customers have someone to talk to. We have a very competitive hourly rate and call out fee. We will discount your second invoice by 10%.